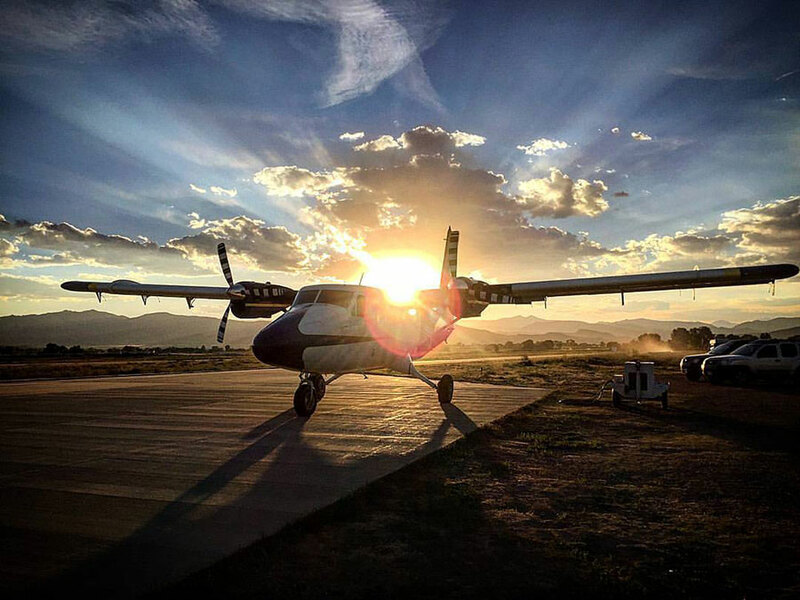 Mile-Hi Skydiving Center is a dropzone located in Longmont, Colorado. Enjoy the life changing thrill of freefall today. Learn more here. Did my first tandem with Cody in 2015 was able to come back and get my license in 2017. Still new to the sport but I'm happy to call Mile-hi my home DZ. Regularly run the Otters and King Air. Large packing area both in the hangars and out by the tandem tent. Plenty of people always willing to jump with someone new!